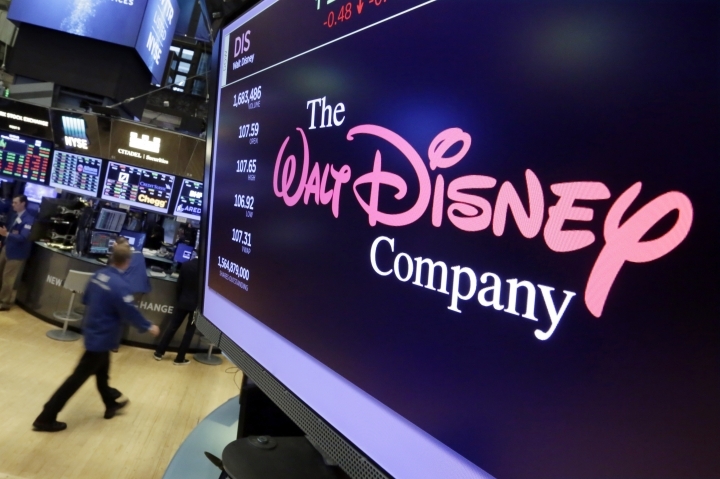 Disney says its new streaming service, Disney Plus, will cost $6.99 per month when it launches in the U.S. on November 12. That is cheaper than rival Netflix, which charges $13 per month for its most popular streaming plan. But the Disney service has a narrower focus on family-friendly shows and movies. The company is announcing details of its long-awaited streaming service at an event in Burbank, California, on Thursday.